It’s hard to define exactly my emotion at this moment my foreign friends said that to me. Happy, yes. Proud, of course. And even more responsible as well. I am glad that my travel-mates have the unforgettable memories and mutual feelings with me about the unique capital. It is pretty cool when I with my partner could inspire them about Bangkok-kids and even better when recently they have confided that they miss Hanoi so much. We stay here, always welcome you . That touched my heart. I appreciate that and glad to have you as friends. 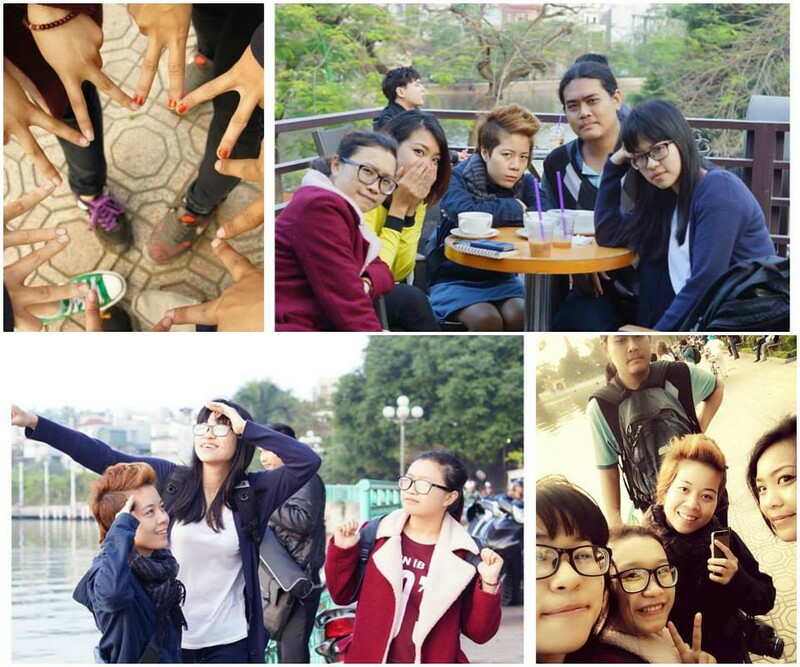 We are certainly counting days to get back to our second hometown — Hanoi.